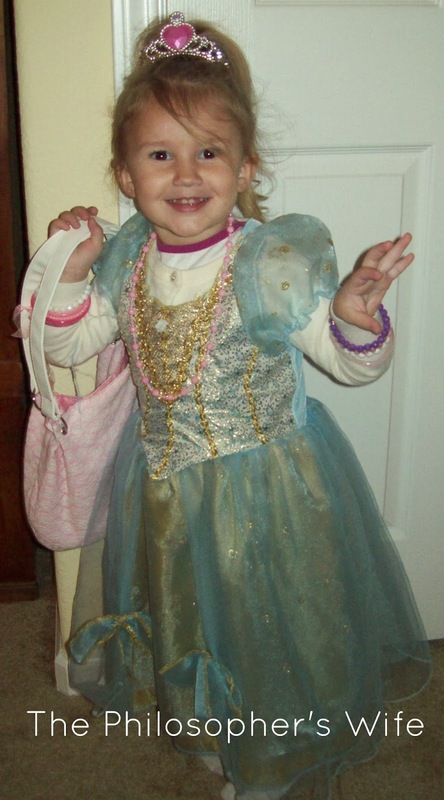 I had a boy come to trick or treat twice and, when he realized that he'd already been here, refused a second hand-out. I gave it to him anyway, for fortitude on a rainy Halloween night. And congrats on your hubby's PhD! I know (from first hand experience) the toll it takes on a family, so you are to be commended for whatever virtues you were required to display through it all. 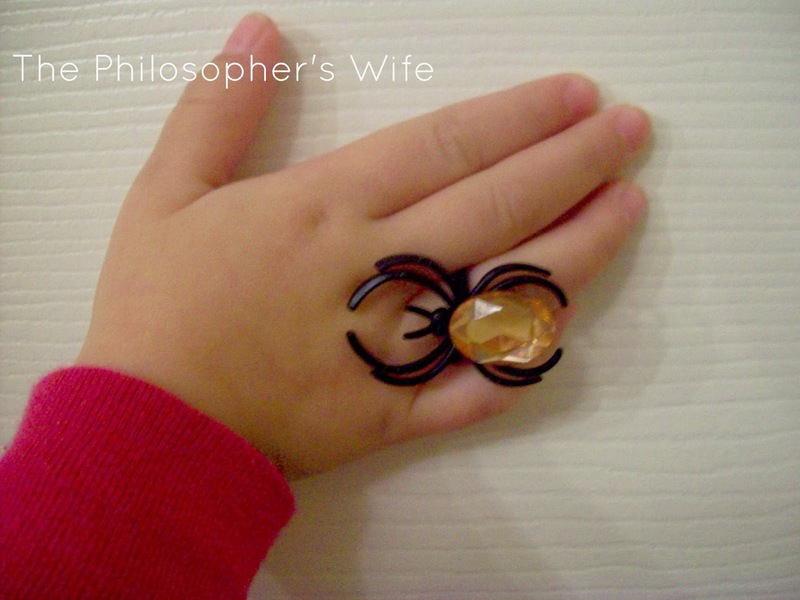 My kids got spider rings at school and they're in love with them, too - go figure! Congrats to your hubby! I know he's thrilled (and glad it is done).